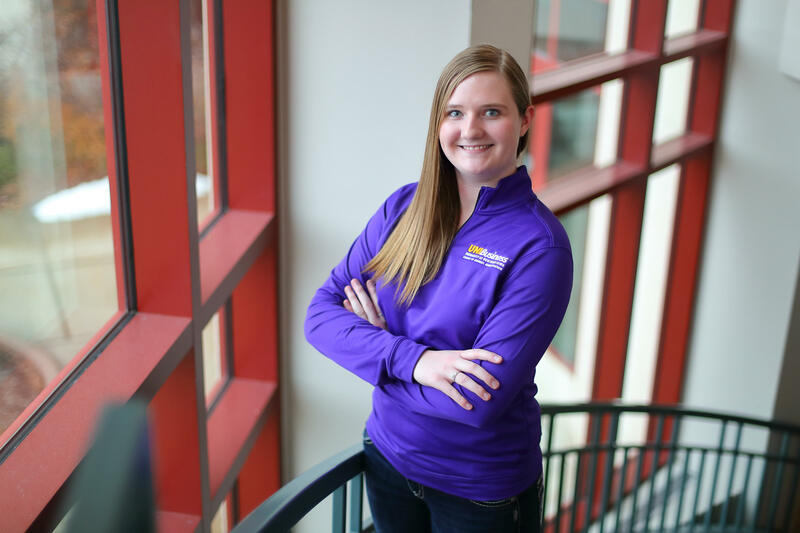 The UNI College of Business Administration has developed a program that combines a study abroad opportunity with an internship experience. This program ensures that UNIBusiness students are equipped with professional distinction that will help them thrive in today's global economy. The program starts with on-campus classes and concludes with international business visits in Italy. UNIBusiness students, like Hannah Martin, have taken full advantage of the opportunity to intern abroad. The senior supply chain management and business economics major was one of the 24 students who completed the program, traveling to Italy. "This program has impacted my confidence as an individual and allowed me to learn even more about how to work as a team. I have grown as an individual when it comes to realizing I can lead and share ideas to someone who is my superior." 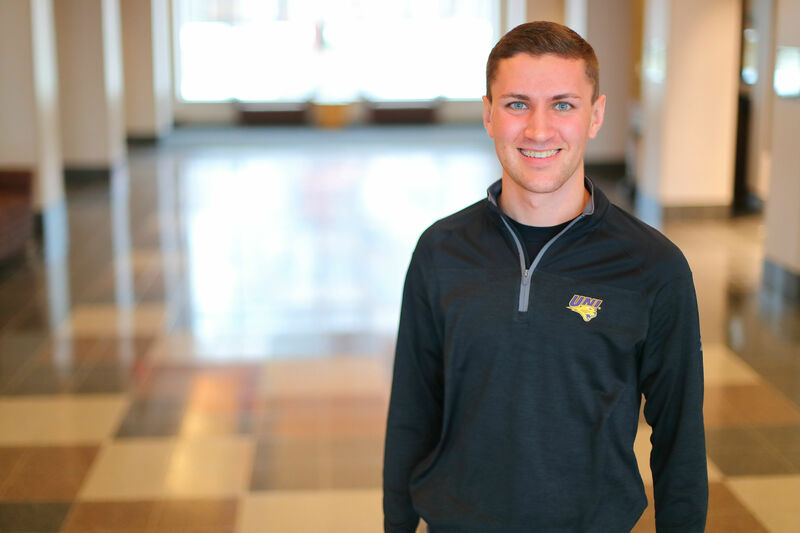 This year, 16 UNIBusiness students will travel to Italy in May, including senior supply chain management and marketing major, Lance Brown. "We will be learning more about operations activity in service firms such as hotels, restaurants, travel agencies, factories, and farms. I am looking forward to building relationships with my classmates and learning more about how firms operate in different cultures." You can help Lance and 15 other UNIBusiness students complete their unpaid internship in Italy by giving today. Your contribution will support travel expenses for these students. Please impact the education of a student today! By helping the group travel to Italy, you will allow students to visit the Roman Forum and Colosseum while touring the city. By giving towards travel expenses, students will be able to tour an olive oil factory, the Lemoncello factory and a local travel agency while in Sorrento. Your contribution will allow the students to discover rich history at the Vatican Museums and visit the Sistine Chapel. With your help, the students will be able to travel to Naples and learn from visiting a gloves factory, historical center, and much more while in Naples. Your contribution at this level provides the opportunity for students to explore the island of Capri and Amalfi Coast while in Italy.